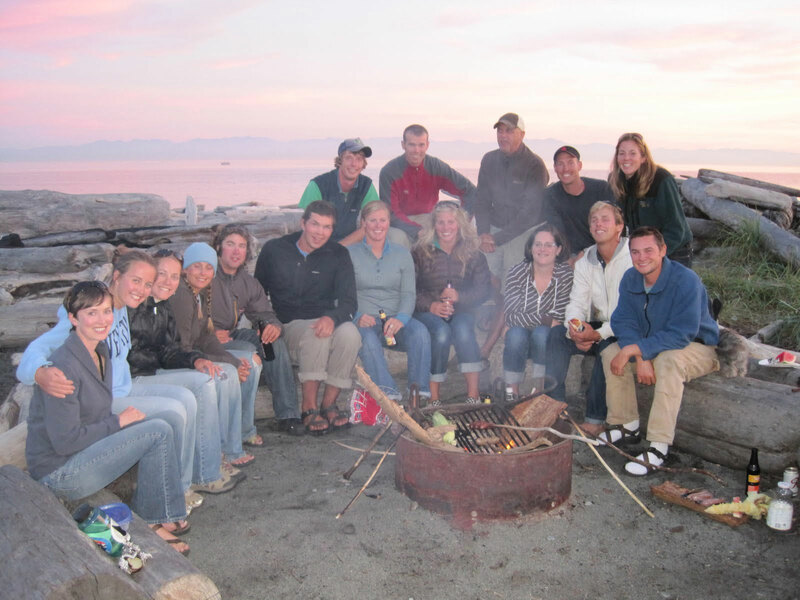 Kayak camping trips in the San Juan Islands will put you in one of the most amazing ecosystem in the world. 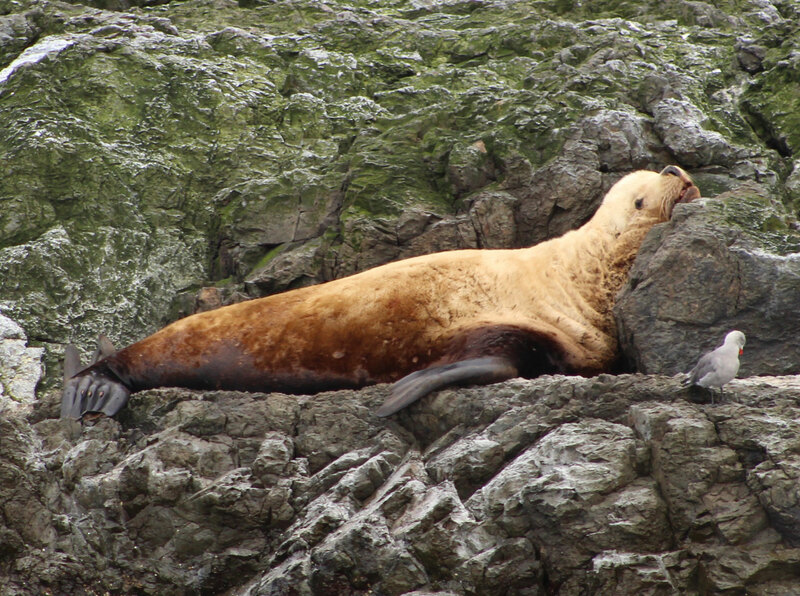 While kayaking, you will be viewing many types wildlife from a seal's eye view. 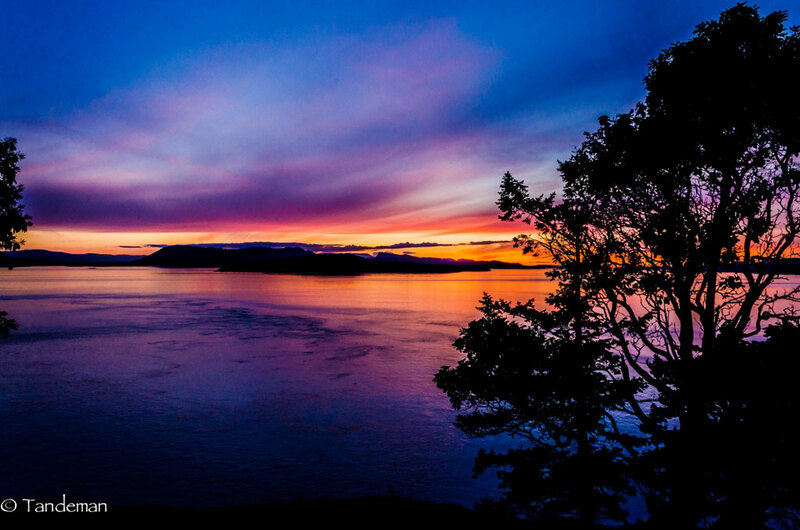 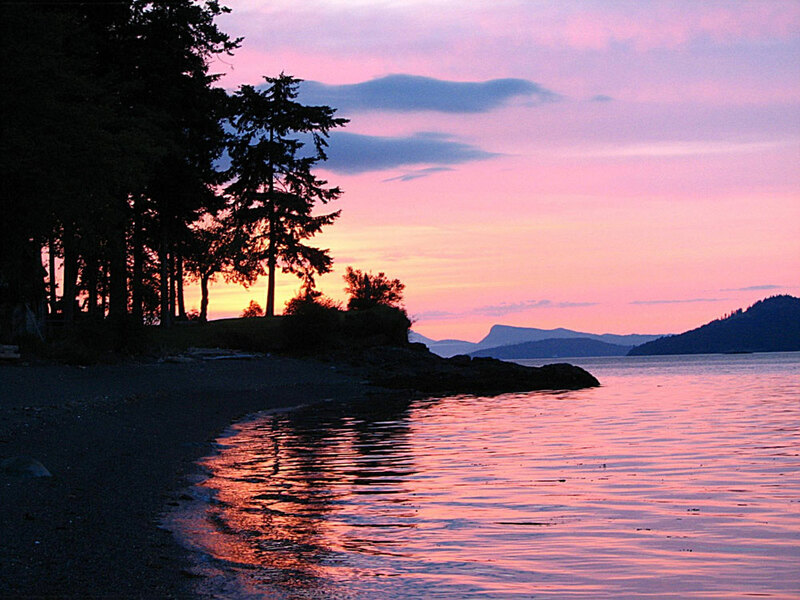 The San Juan Islands are one of the World's TOP sea kayaking destinations. 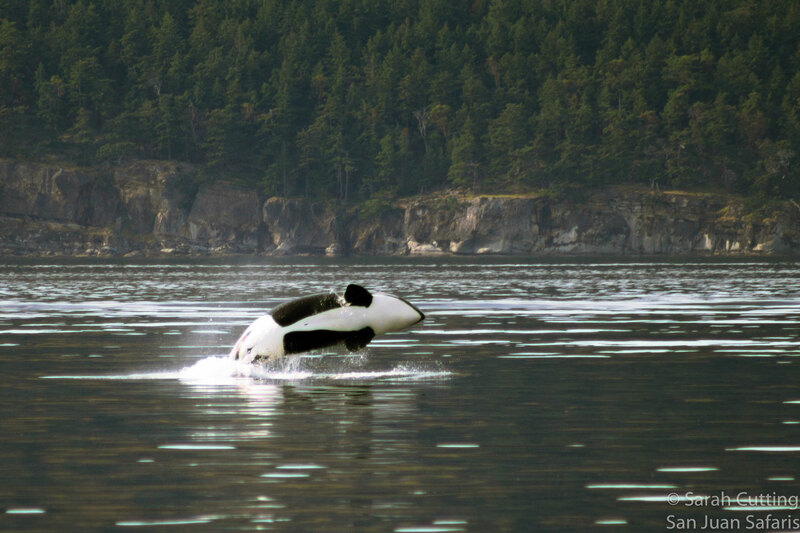 Nowhere else in North America can you experience the variety of unique and even endangered species on a day or an overnight kayak tour. 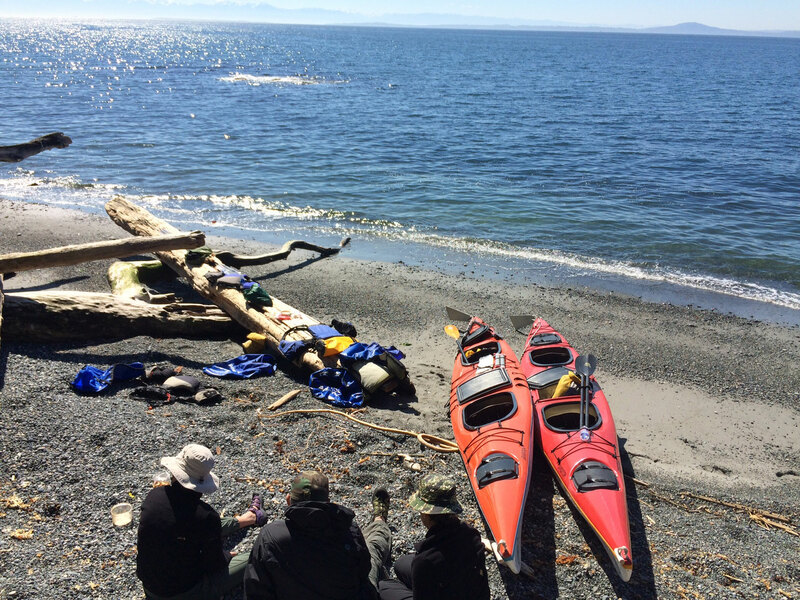 San Juan Outfitters provides the highest quality day, multi-day, and overnight sea kayak tour experience. 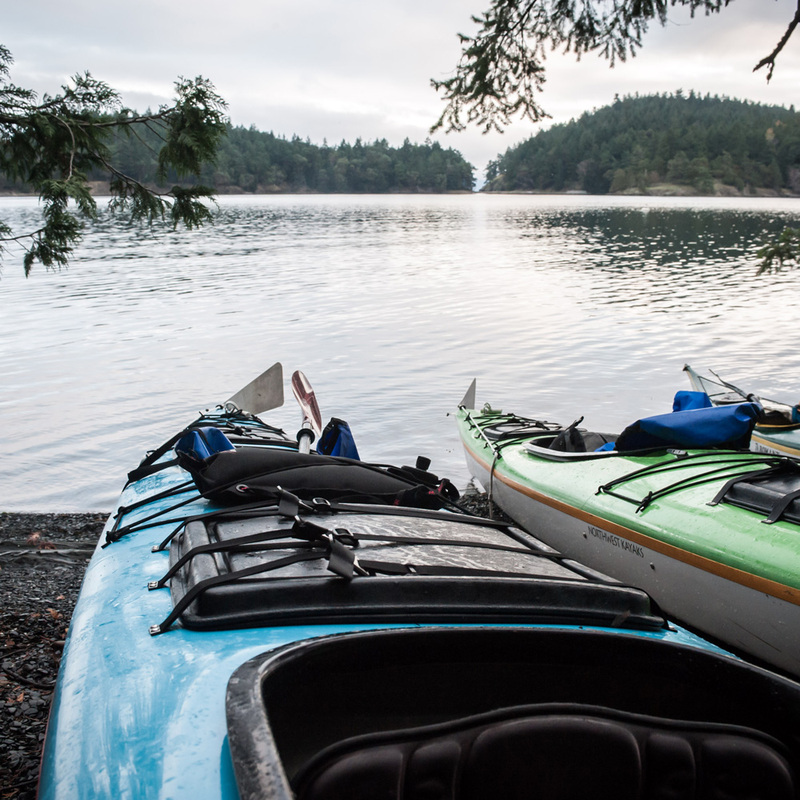 Our guests enjoy first-rate kayak equipment, scenic camping locations, delicious made-from-scratch meals, and remarkable wildlife experiences. 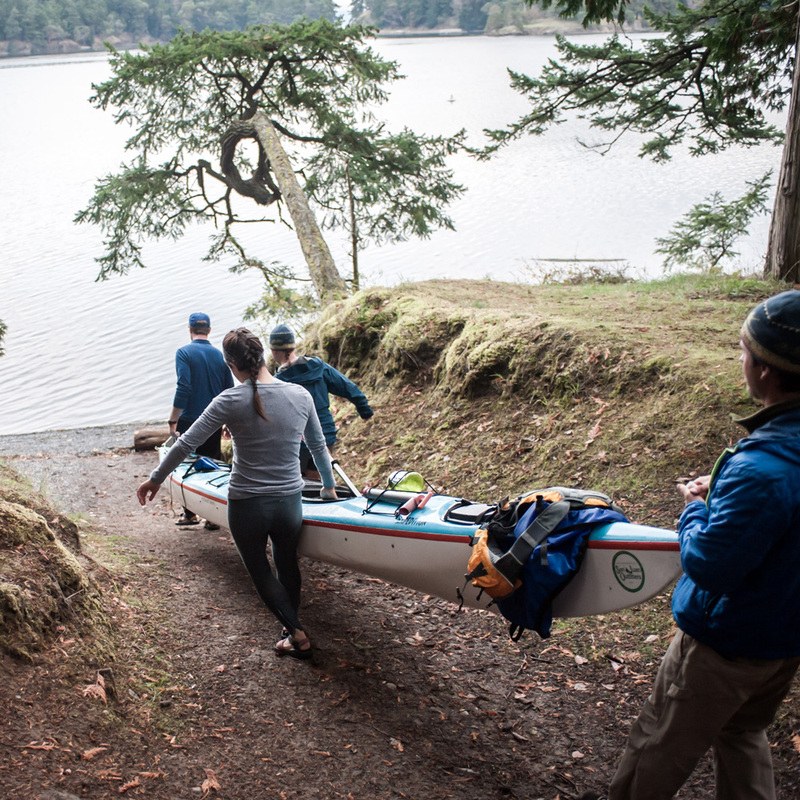 Rest assured, you will be under the watchful care of our expert kayak guides. 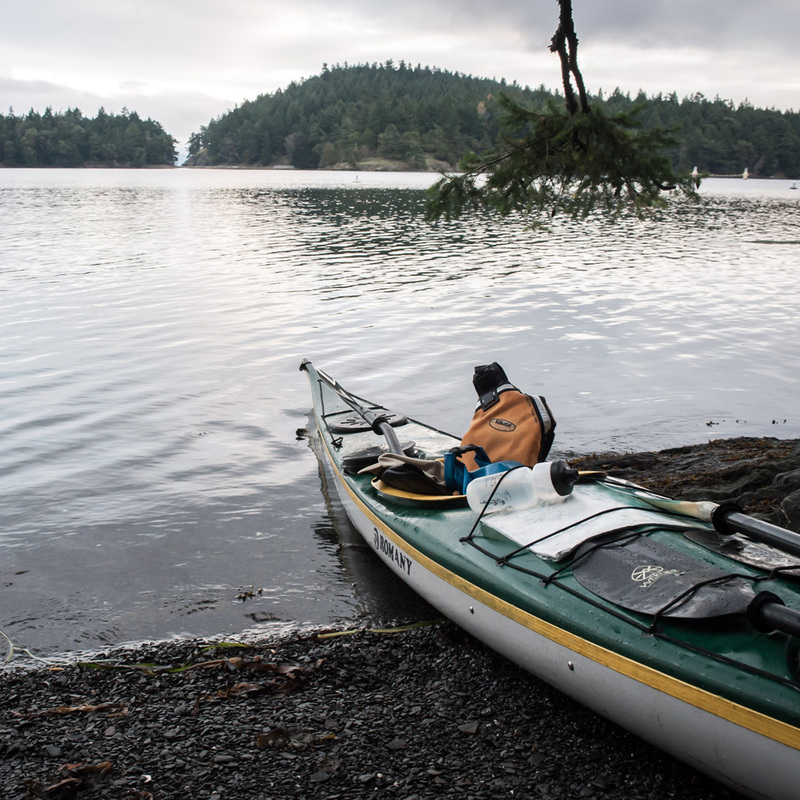 Don't see the exact kayak vacation itinerary that you are looking for? 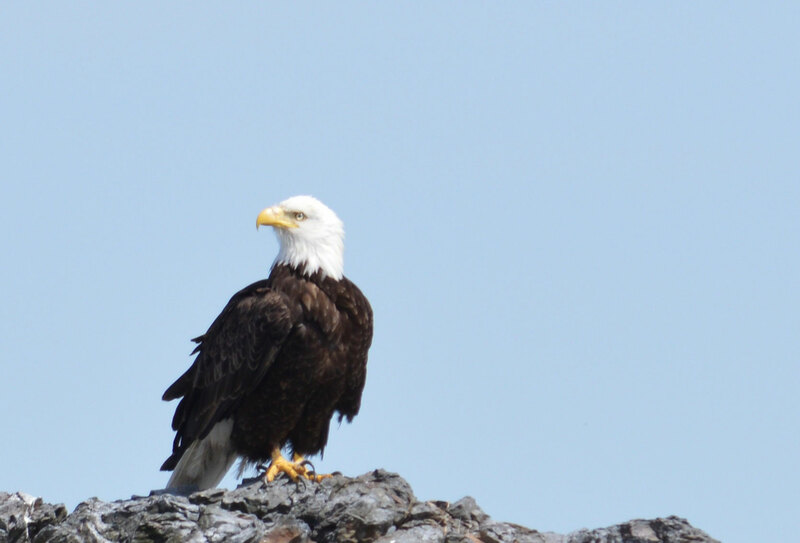 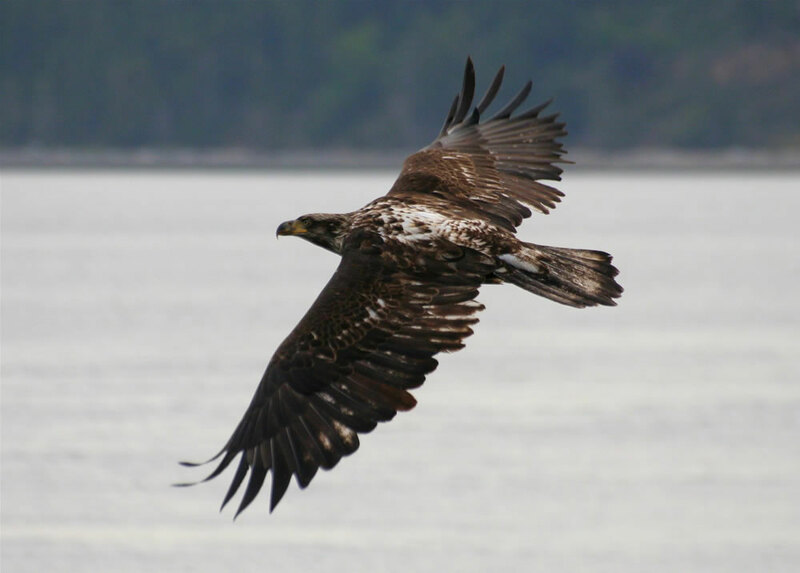 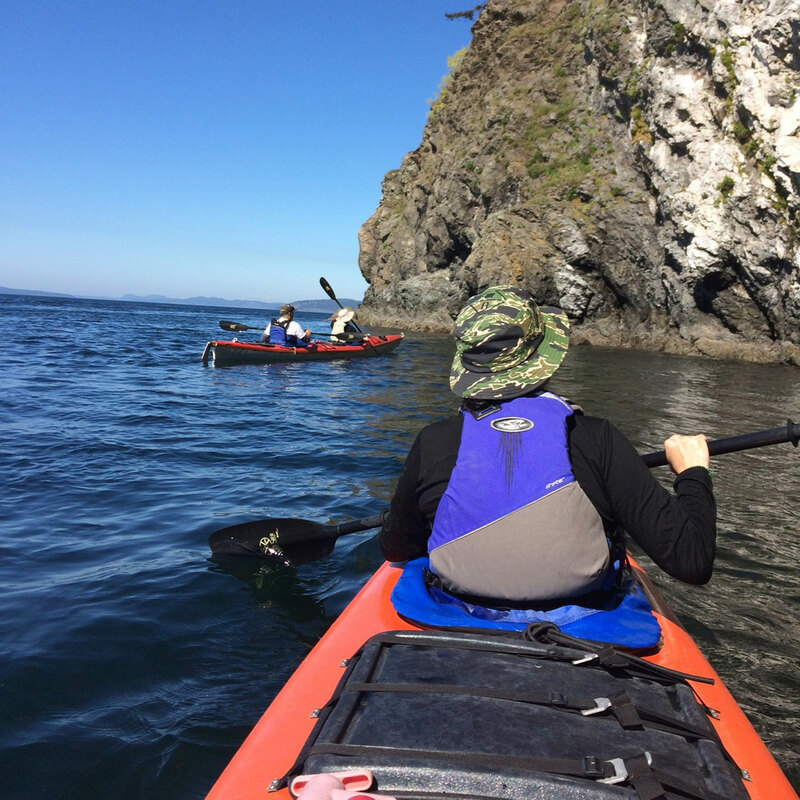 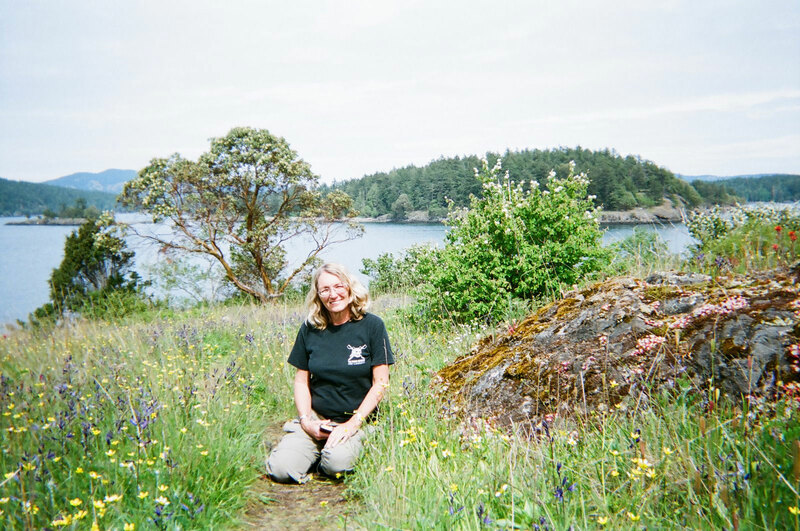 We love to design custom San Juan Island vacation kayaking tours for those with something special in mind. 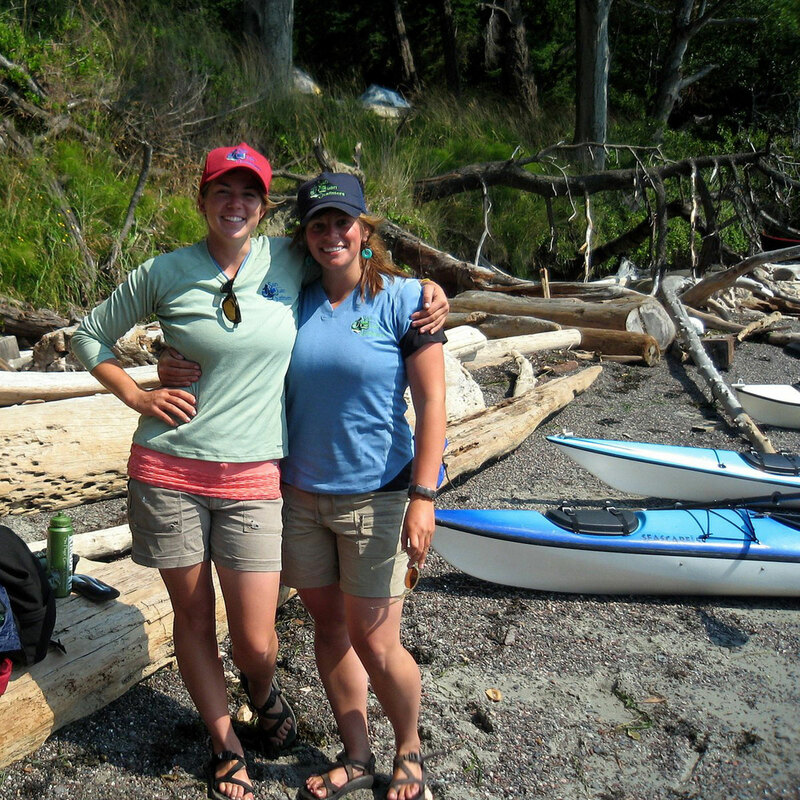 There is sure to be kayak tour that will fit your schedule.